Easy installation. No need to remove forks or top triple tree from bike. The RSD Misano Harley Fork Preload Adjusters allow on-the-fly fork spring preload adjustment. With the use of allen wrench, easily increase or decrease preload to alter the handling characteristics for a softer or stiffer ride. 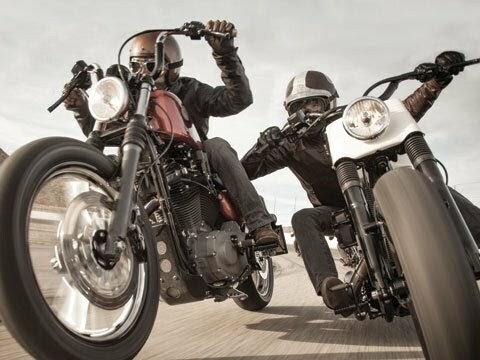 They're the perfect upgrade for those looking for a little better handling out of their Harley Davidson.